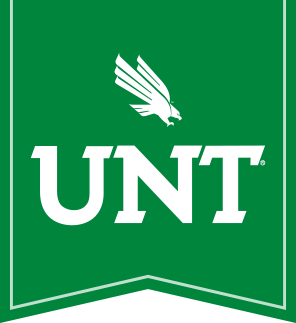 MotherToBaby North Texas is a non-profit organization that provides free services for health care professionals, Texas residents, and students through funding by the University of North Texas, grants, and donations. We provide free counseling for anyone who may be concerned about pregnancy or breastfeeding exposures to teratogens. "Teratogens" are agents that may cause a miscarriage, birth defects, and/or learning problems. Common examples of teratogens are alcohol, smoking, street drugs, prescription and over-the-counter medications, some environmental agents, and some chemicals. We will answer the phone and take the necessary information for the counselor to answer your questions. Once the information has been obtained, your questions/concerns are researched and the information is then passed to a counselor. The counselor will call you back with information as soon as possible. It's Short. It's Simple. It's Now Available: Expert answers via TEXT!